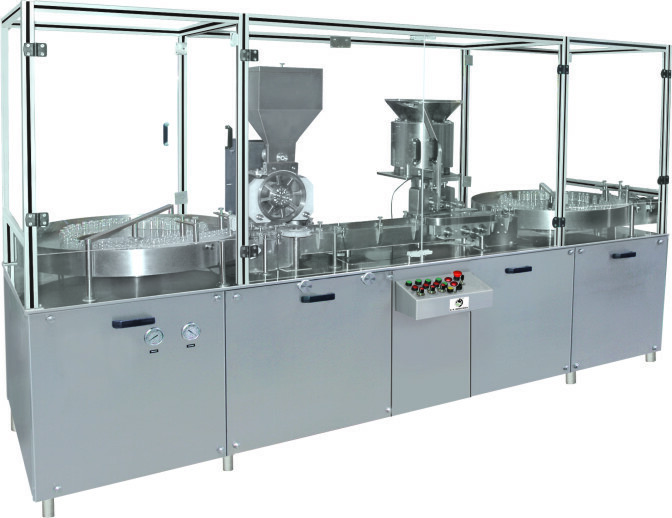 Automatic Servo Dry Powder Filling Machine is equipped with following outstanding features. Machine has Inbuilt PLC and HMI to govern various interlock. Servo motor with Driver for automated multi dosing facility. Automatic Servo Dry Powder Filling Machine is having vari-speed Delrin Conveyor with optional Turn Table at in-feed & out-feed.